Combining digital and analogue components, through necessity or sonic exploration, has resulted in some of the most interesting and unique instruments within the fairly short history of synthesisers. Analogue components in the ‘70s had sonic capabilities that were limited in scope and expanding on that scope was costly — in size and expense. Case in point, the 1976 Yamaha CS80 — often considered one of the greatest analogue synthesisers ever produced — weighed in at over 100kg, consumed 180-Watts and cost a whopping US$6900 (that’s over US$30,000 in 2019 money). 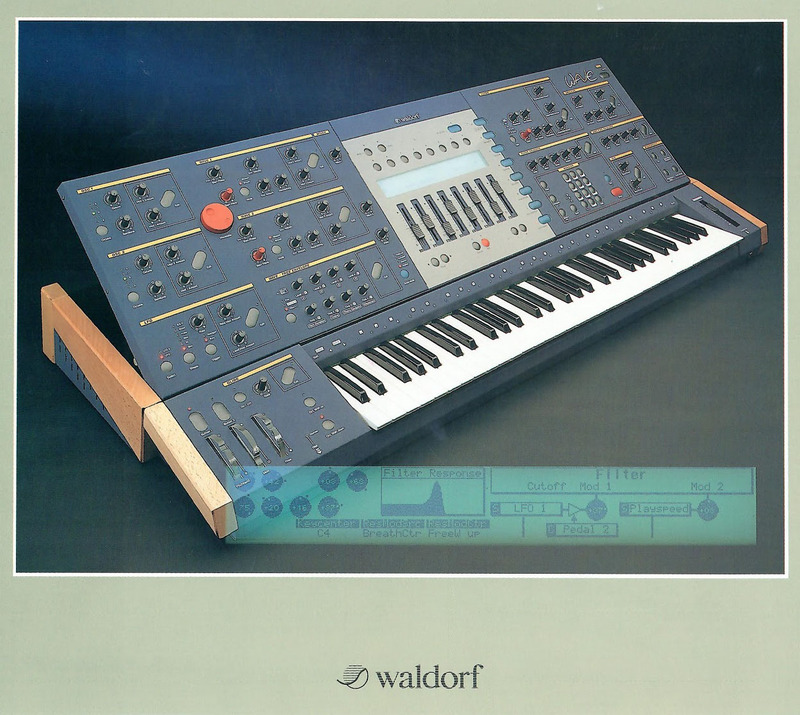 Looking to the future, Wolfgang Palm and his company PPG, broke new ground with the 1977 360 A Wave Computer, pioneering the concept of wavetable synthesis — a system in which single-cycle waveforms are digitally stored and cycled through over a note’s duration, creating an evolving tone. PPG’s Wave 2 introduced an analogue filter and amplifier to the signal chain after its digital heart, creating a the first commercially available digital/analogue hybrid, providing the best of both worlds. The nature of analogue filters in particular, meant they provide a smoother response — superior to any digital filter methods of the time. 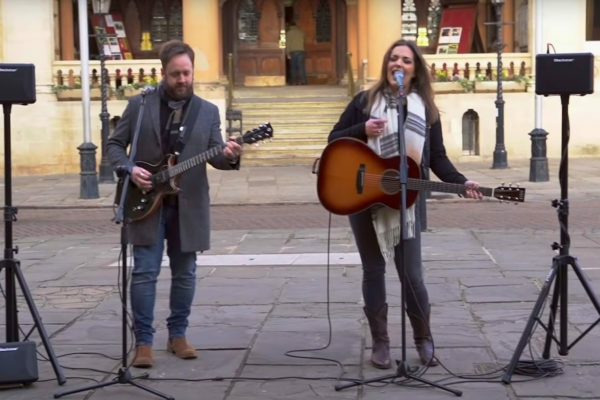 Even in 2019, it’s arguable that analogue filters have never been bested by digital methods. By the mid-80s, the race to embrace new digital technologies was on, and hybrids were a popular way to bridge analogue to digital tech. 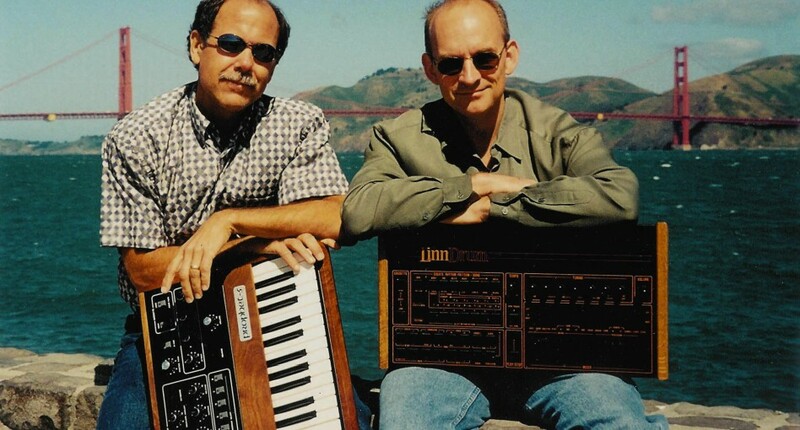 Ensoniq were doing their thing, with the Mirage 8-bit Sampler and later the ESQ-1 Digital Synthesiser with 32 waveforms — both with analogue filters. 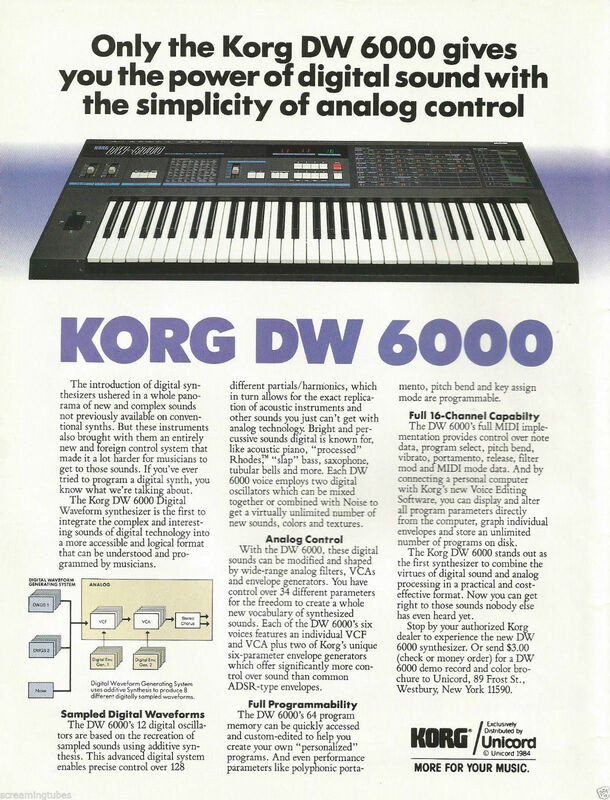 Korg came up their own digital oscillator system, dubbed the Digital Waveform Generator System (DWGS), it was implemented in their budget friendly DW6000 and DW8000 polyphonic synths, teamed with analogue filter and amplifier stages. Despite it’s strong feature set, the DWs weren’t a big success for Korg, the market was enamoured with the glassy all-digital sound of the Yamaha DX7 and later the Roland D50. By the ‘90s, analogue components had largely disappeared from the synth market. Almost. In ‘93 Waldorf, who absorbed PPG in the late ‘80s, released the behemoth Wave — the culmination of everything PPG had set out to create. The Wave was an uncompromising beast; 16-voices expandable to 48, 2 flexible and customisable wavetable oscillators, analogue low and high-pass filters and enormous modulation capabilities – it was an ambient musicians dream synth, with a price tag to match. Throughout the ‘90s, hybrid digital/analog options were slim. 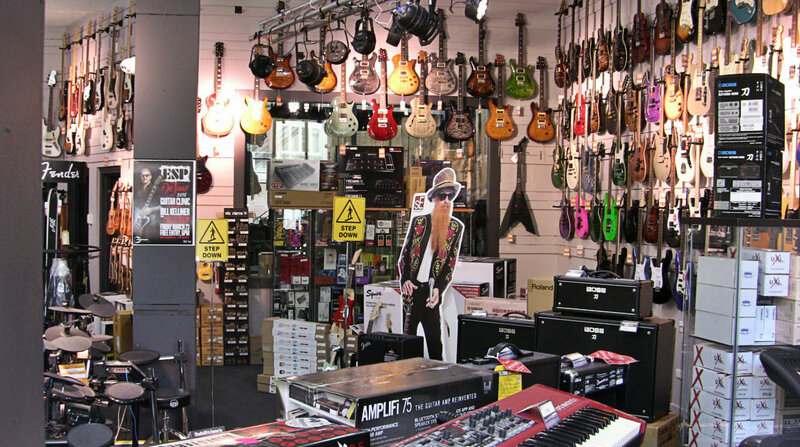 But after a few years, the analog sounds of yesteryear began to come back in vogue. ‘Virtual analogue’ synths began to appear — what manufacturers began calling their new analogue inspired digital synth ranges. Unfortunately many of these units suffered filter stepping, an audible characteristic of low quality digital filters in which the filter could be heard to open/close in steps rather than smoothly. Unpleasant digital distortions were also not unusual. That’s not to say the period didn’t produce some legends; synths like Roland’s JP8000, Access’ Virus, and Yamaha’s ANX1 proved that modern technology could reproduce the sounds of the past and add some flair — without the use of genuine analogue componentry. However, certain characters believed the future of synthesisers should be both digital and analogue. That the characteristics of each suited them to different implementations. Dave Smith, the man behind Sequential Circuits back in the ‘80s, returned to the game in 2002, releasing one of the most interesting and creative synthesisers ever; the Evolver. 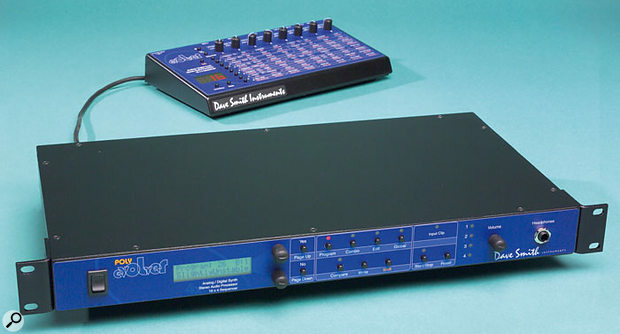 The diminutive blue case housed 2 analogue oscillators with the classic waveforms as well as 2 digital oscillators with FM synthesis, ring-modulations and 96 wavetable waveforms (plus space for 32 more). It also featured 2 analog low-pass filters and 2 digital high pass filters. Add to that 4 LFOs, 3 seperate, syncable delay effects and a 16-step sequencer and the result is an incredibly powerful hybrid synth. It’s bizarre structure, although technically monophonic, allowed users to have separate sounds and sequences panned left and right. Dave Smith took this to another level again with the Poly-Evolver in 2005 — a four voice polyphonic version. After dipping his toes in all-analogue synths again for a few years — perhaps to appease the analogue purists screaming for a new Prophet synth — Dave Smith again returned to the hybrid, with his drum/synth/sequencer; Tempest, a collaboration with the original Akai MPC designer, Roger Linn. The Tempest was seemingly an attempt to combine everything in one, analogue oscillators and filters plus digital oscillators that carried extensive waveforms plus a range of drum samples. Unfortunately the machine never reached its full potential, the firmware was plagued by bugs and the full feature set was never quite delivered. Despite that, many users tout it has one of the greatest music making machines ever built — others would rather drop it off the end of a pier. 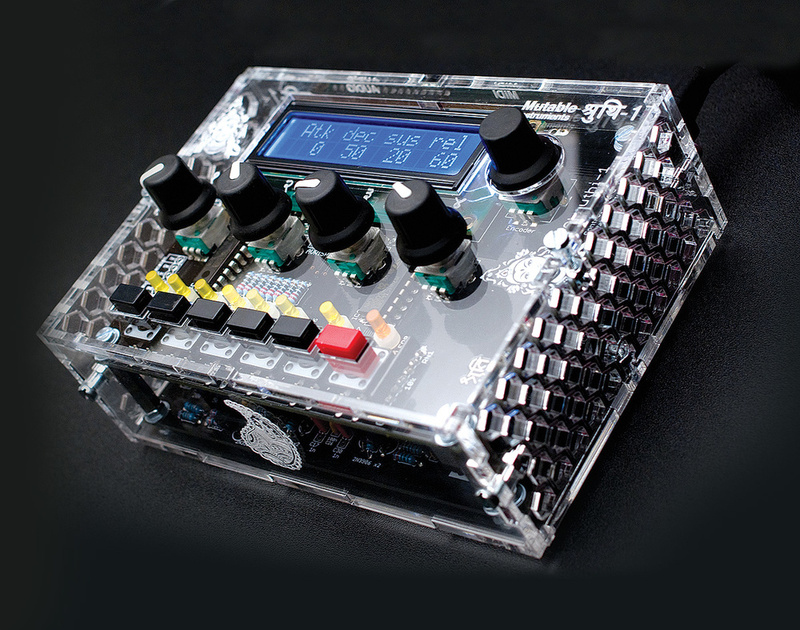 Around 2010, a little DIY manufacturer called Mutable Instruments appeared, and began making waves with their Shruthi kit synths. 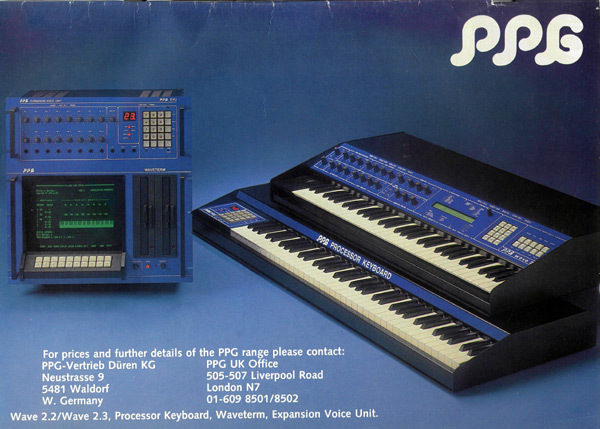 The market was always awash with little noise-making kits, but a kit-synth of this calibre was particularly unusual. The core engine was a 2 x digital oscillator, sub oscillator and noise source running through an analogue filter – and there were a number of different analog filter circuit boards you could install. 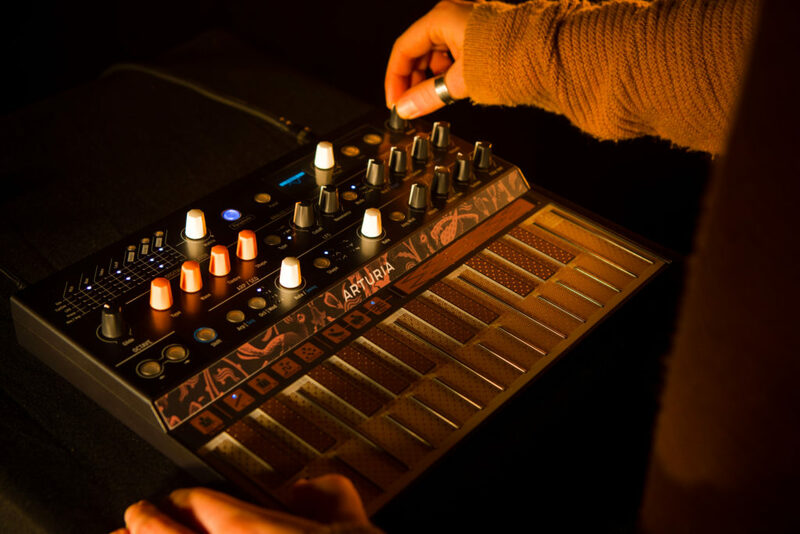 Mutable instruments also released the Anushri all analogue synth and Ambika hybrid poly-synth kits before refocusing the company on Eurorack modular synth projects. In the spirit of the DIY ethos, the kit synths were made open-source, for programmers to repurpose and improve as they see fit. In fact, all models of Mutable Instruments products have open source code, including their best-selling Braids Eurorack macro-oscillator module. 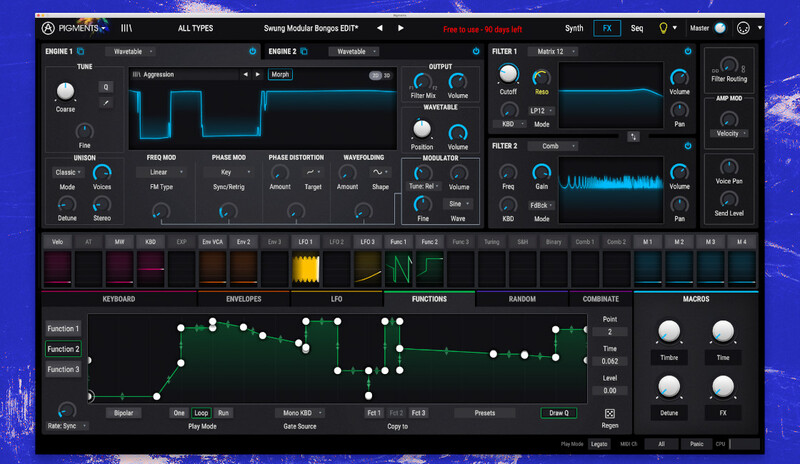 The quality of MI’s programming can be attested to this next chapter in hybrid synth history. In 2018, Korg released the Prologue, their new flagship polyphonic analogue synthesiser — with a difference. As well as 2 voltage controlled analogue oscillators, it also implements a digital sound source to mix in, Korg calls it the Multi-Engine. It features a selection of Korg’s new Variable Phase Modulation digital oscillators, creating complex harmonic overtones that analog waveforms aren’t capable of. 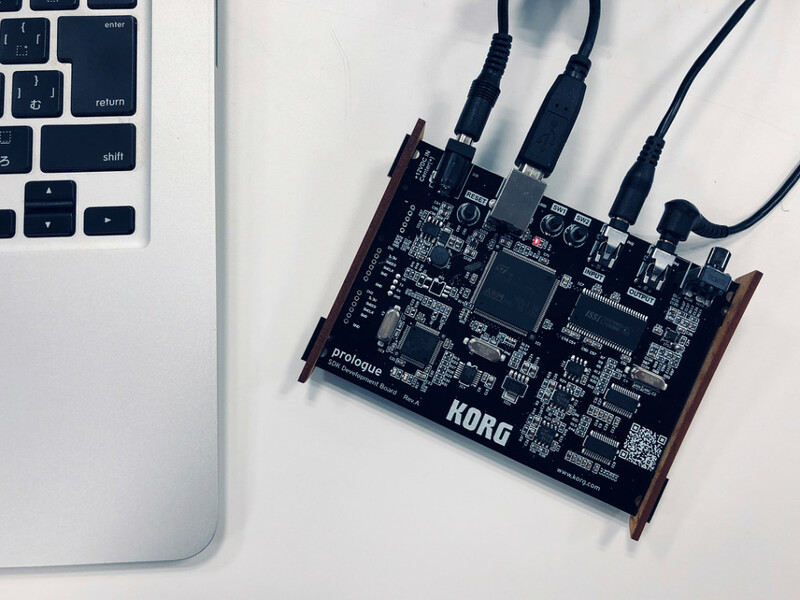 Not only that, Korg left some memory available on the Prologue and opened the door to third party programmers to create their own complex digital oscillators via their Software Developers Kit (pictured below). A developer named Peter Allan recently ported 6 of Mutable Instruments’ Plaits oscillators over to Prologue — creating a truly monster cross-manufacturer hybrid synthesiser. 2018 also saw Dave Smith return to the monster synths of old with the ProphetX under his rebadged company Sequential; a full size synthesiser powered by a digital synth engine and a sample engine with 150gb of internal storage. — all processed through analog filters and digital fx. This is probably the first time we’ve seen power and memory comparable to a personal computer on a synthesiser since the ‘80s (and it has a price tag to match). And now, in early 2019 we’ve had two new and exciting additions to the hybrid stable. 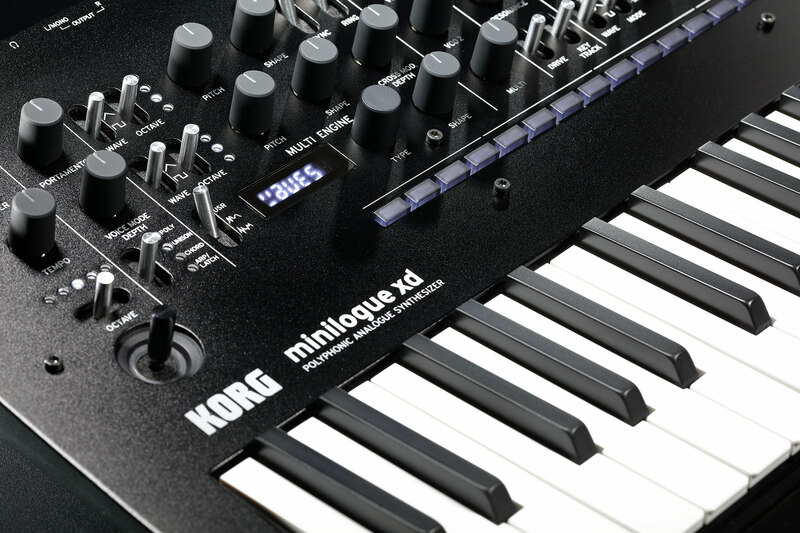 Korg have just brought the Multi-Engine functionality to the masses with their new Minilogue xd – adding the flexible Multi-Engine and some upgraded features to their more budget-friendly Minilogue synthesiser. Arturia have also just announced an exciting hybrid synth called MicroFreak, with a digital oscillator that contains some of the open-source code from Mutable Instruments’ Plaits, alongside variable-state analog lo-pass/band-pass/hi-pass filter, an expressive touch capacitive keyboard reminiscent of Buchla’s Music Easel plus a very capable and slightly wild sequencer. 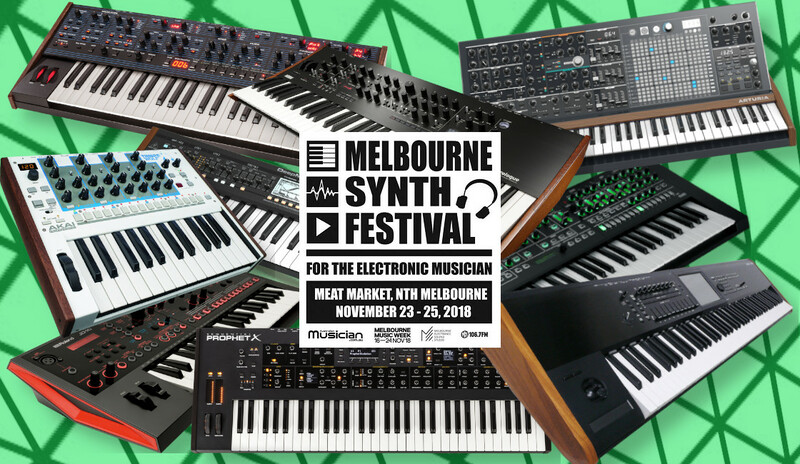 With these two synthesisers, alongside other hybrid units of recent times like the Novation Peak, Sequential Prophet 12, Pioneer Toriaz and Elektron RYTM, it seems like we’re finally looking forward, rather than back. The old all-analogue Jupiters, Prophets and Minimoogs may have the tonal characteristic that purists crave, but for the rest of us sound explorers there’s never been a better time to be combining the best of digital and analogue.